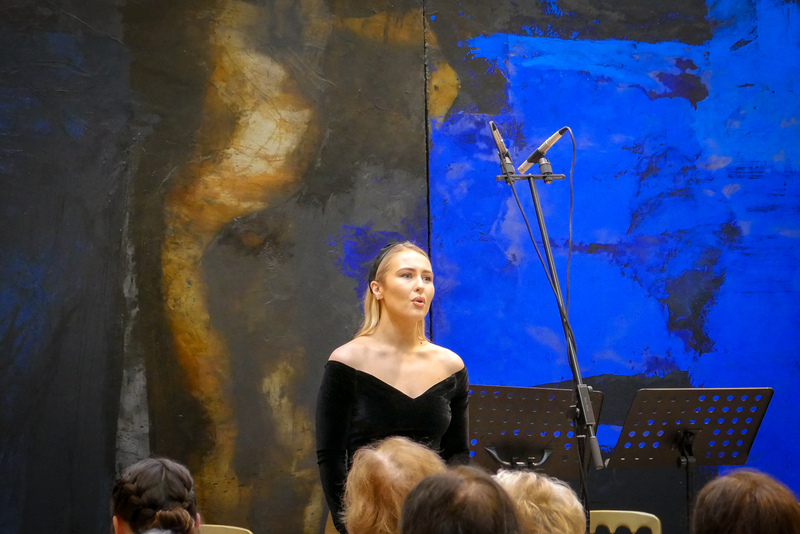 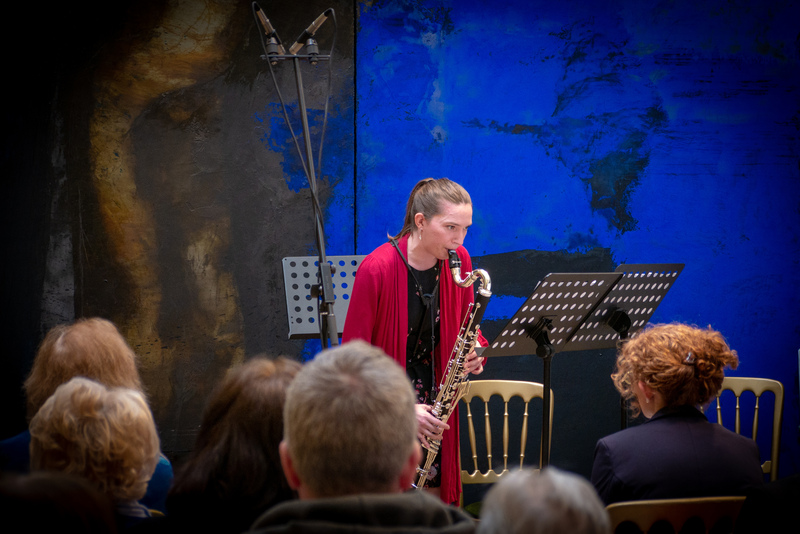 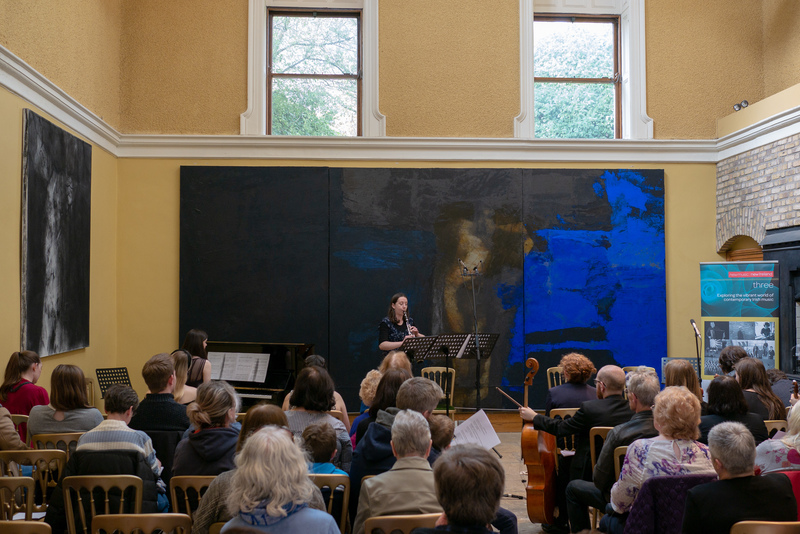 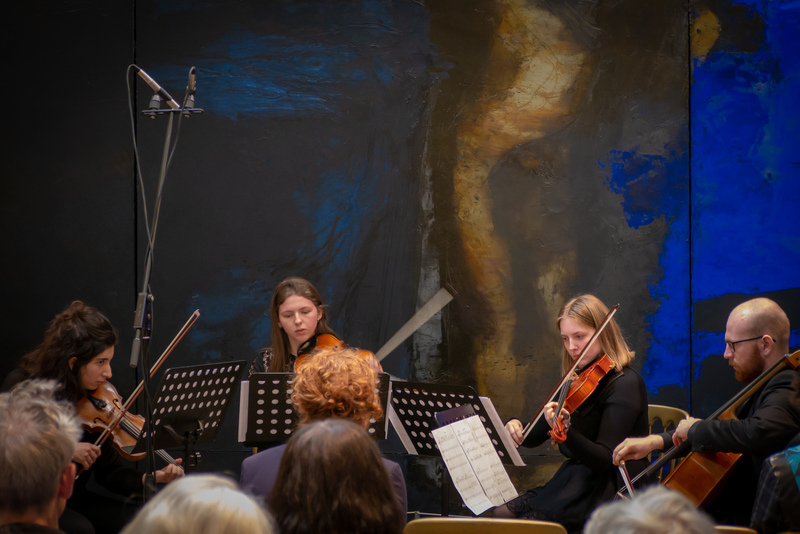 CMC's Musical Tales concert took place in Farmleigh House on 6 April. 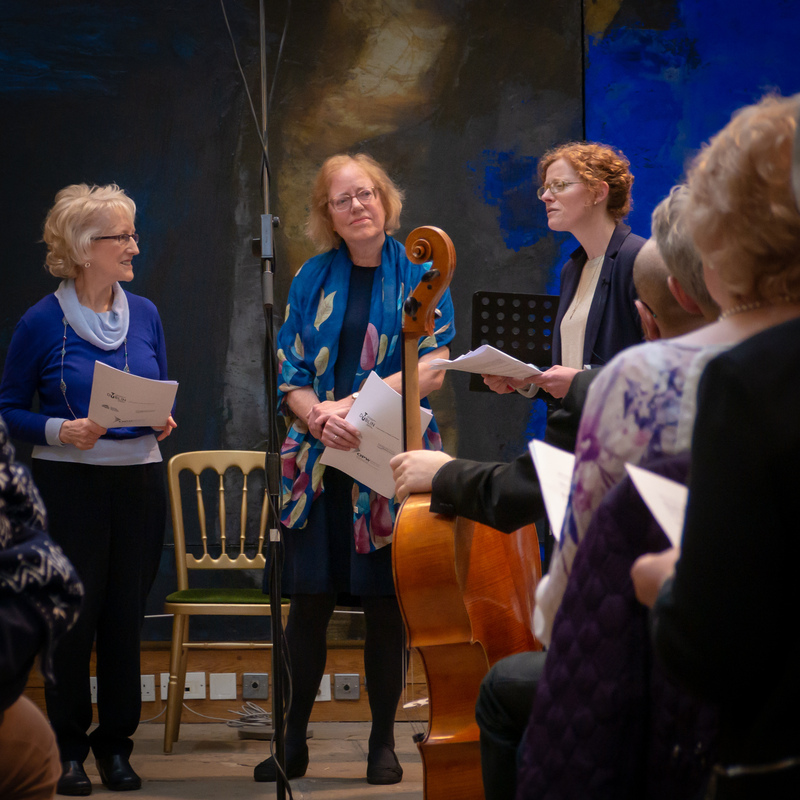 The concert, part of the Dublin: One City One Book festival, presented a number of Irish works connected with or based on some of the themes in the chosen book for 2019, The Country Girls Trilogy by Edna O’Brien. 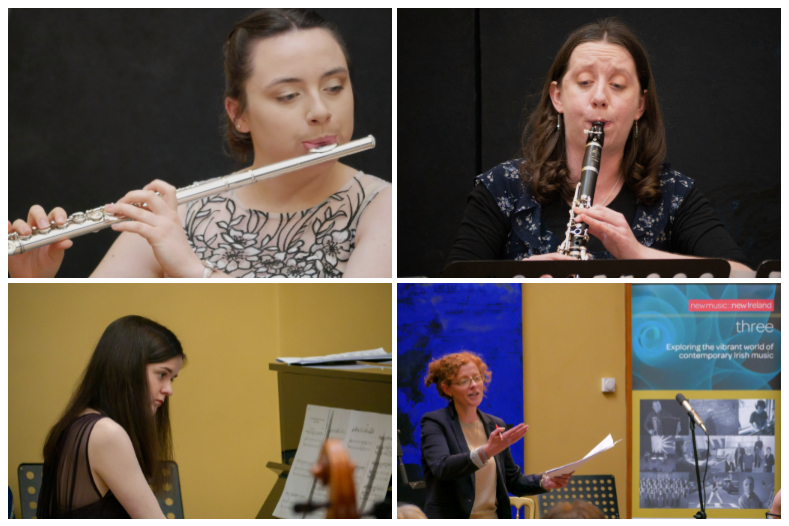 Musical Tales is a concert that is aimed at encouraging new audiences to engage with the vibrant world of contemporary music from Ireland in a literary context. 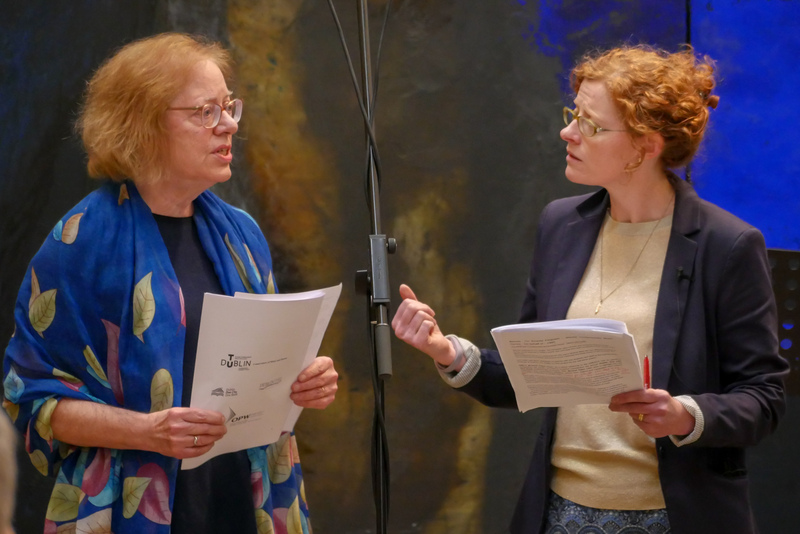 By highlighting the rich inspiration and connections between composers from Ireland and the chosen books for Dublin: One City, One Book, CMC makes a creative contribution to Dublin as a UNESCO City of Literature. 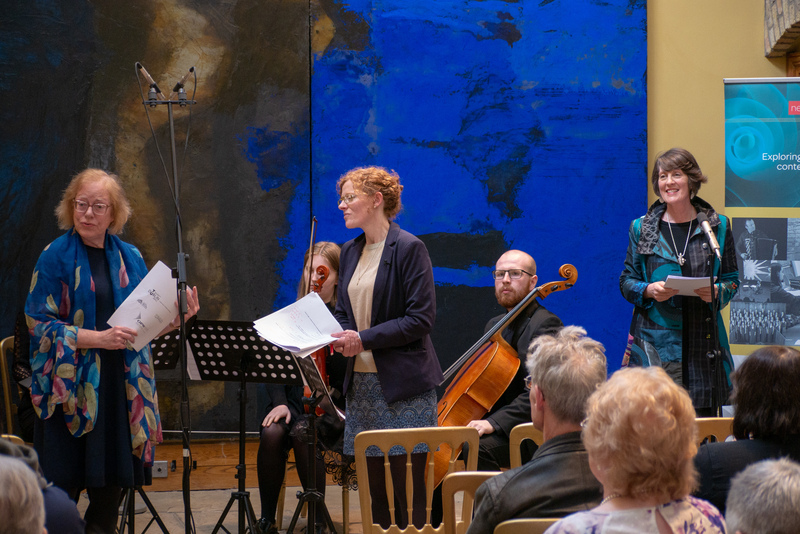 The programme was devised and curated by Jane O’Leary and featured short works connected in some way with the choosen book by Eibhlís Farrell, Amanda Feery, Marian Ingoldsby, Finola Merivale and Joan Trimble. 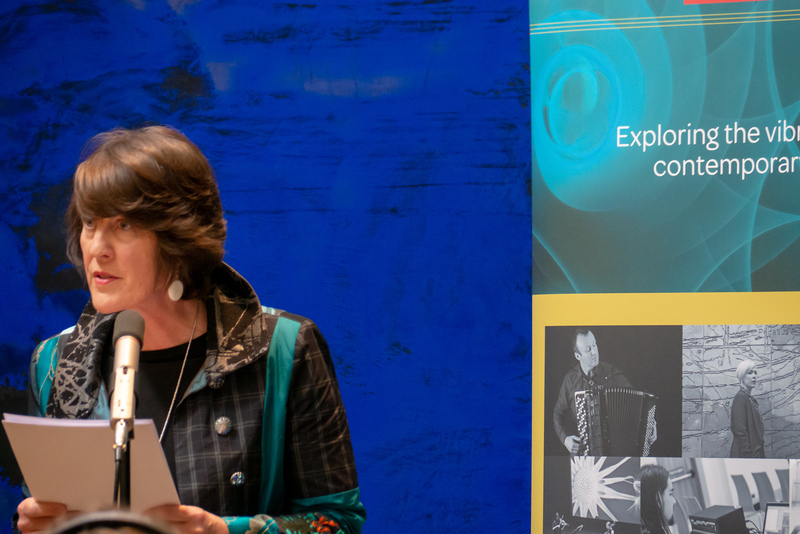 The event was presented by CMC’s Director, Evonne Ferguson and also featured Jane O’Leary in conversation, as well as a selection of readings from The Country Girls by CMC’s Linda O’Shea Farren.